Dr. James La and his staff believe that good oral hygiene and a healthy mouth are essential to a beautiful smile, as well as important to your overall health. The best way to achieve excellent oral hygiene is through regular cleanings and preventative dentistry, which help eliminate dental problems before they arise. 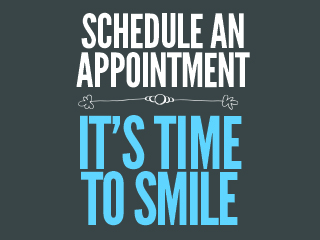 The first step in achieving optimal oral health and a great smile is dental check-ups with teeth cleaning every 6 months. During a cleaning, our hygienist will remove built-up plaque from your teeth which helps prevent gum disease. During visits Dr. La and his staff will perform a comprehensive evaluation of your oral health including manually examining your teeth, oral cancer screens, and X-rays to help address problems before they arise. After your cleaning, Dr. La will discuss any potential issues with you, including treatment options. While in our office, it is all about you! Preventative care does not begin and end in the dentist chair. In fact, healthy habits at home are extremely important to oral hygiene. Brushing and flossing regularly will help you keep your teeth, gums and surrounding tissue healthy for a lifetime. Dr. La and his staff believe that patient education is extremely important, and your oral health is a team effort including you. They will take the time to show you proper techniques and answer any questions you may have. Call us today to set up your check-up and cleaning! 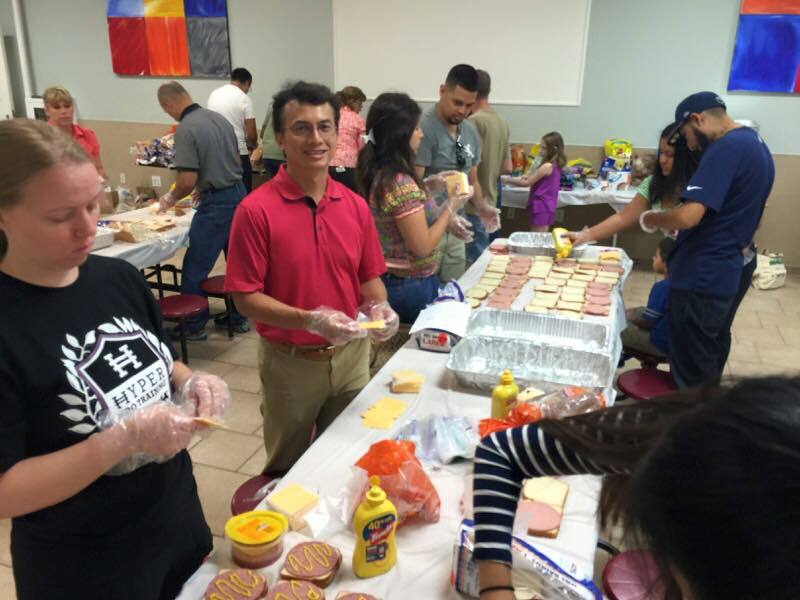 Giving Back – Dr. La likes to spend his free time giving back to the community by volunteering to help feed those in need.